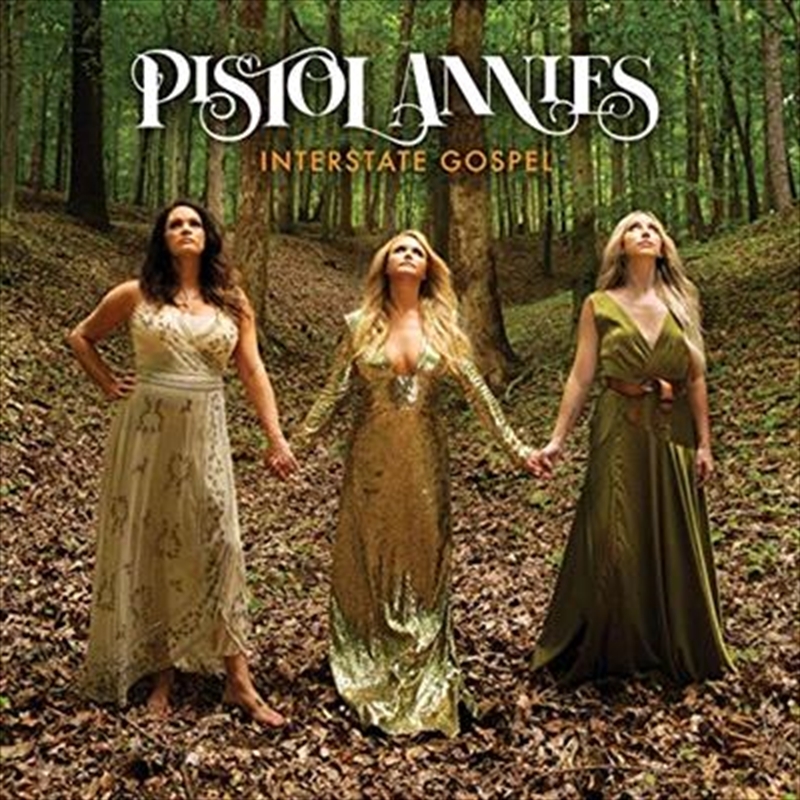 Interstate Gospel, the third album from Pistol Annies, showcases the stunning harmonies of Miranda Lambert, Ashley Monroe and Angaleena Presley. Moving from celebratory anthems, classic country storytelling and vibey swagger, the Grammy-nominated trio are back and sounding Annie-er than ever. Pistol Annies deliver a high-spirited take on life the way real people live it. Songwriters/vocalists, the Annie collective allows the women the freedom to explore the genre (roots music) beyond their individual careers celebrating friendship, the rough patches and girl power.